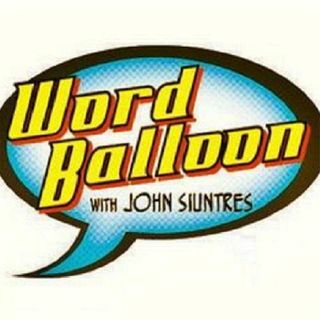 It's another Word Balloon 101 discussion from Terrificon. Dr Suzana Flores the author of Untamed The Psychology of Wolverine talks about the mysteries of Logan, with Marvel Comics Legend Roy Thomas. We talk about all aspects and iterations of Logan from his comics to films.